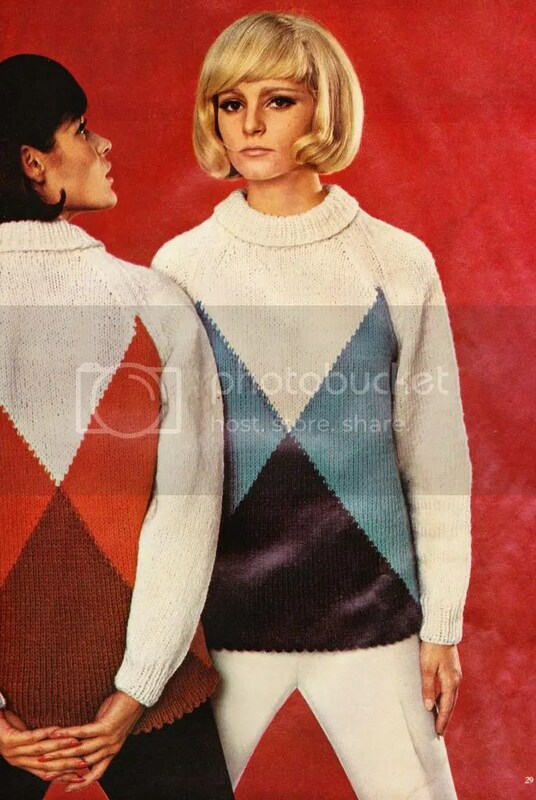 Another fun 60s sweater from Woman’s Day. If I were wearing this sweater, I would definitely NOT be making that face. Sourpuss. 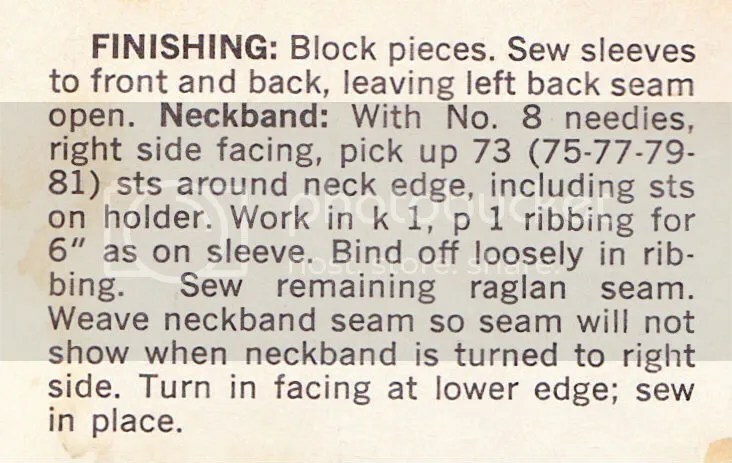 This entry was posted in knitting pattern and tagged 1960s, sweater. Bookmark the permalink.